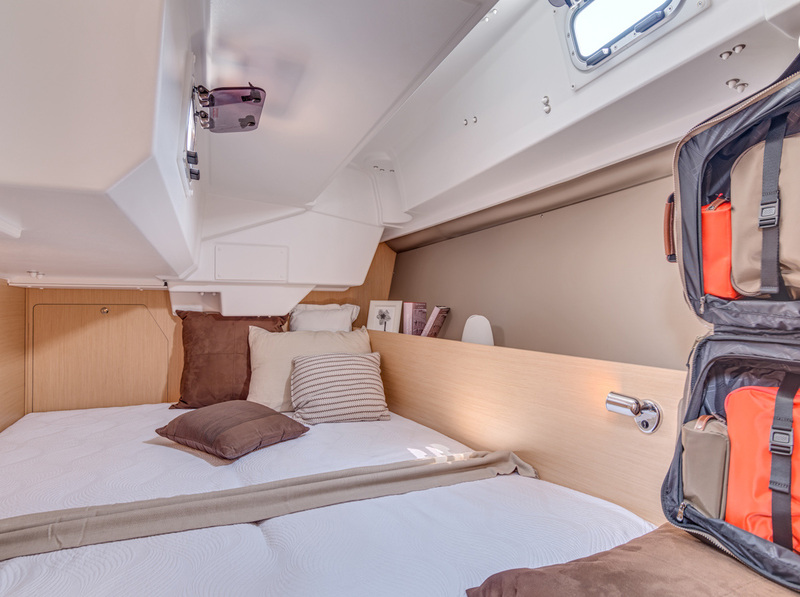 Designed by naval architects Finot-Conq for Beneteau, the award-winning 38.2 from the popular Oceanis range is a comfortable, sleek sailing yacht. 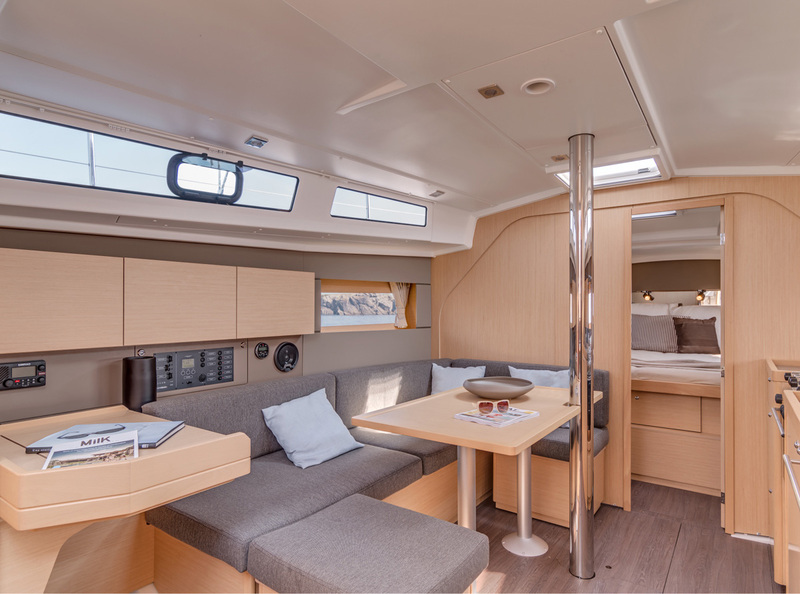 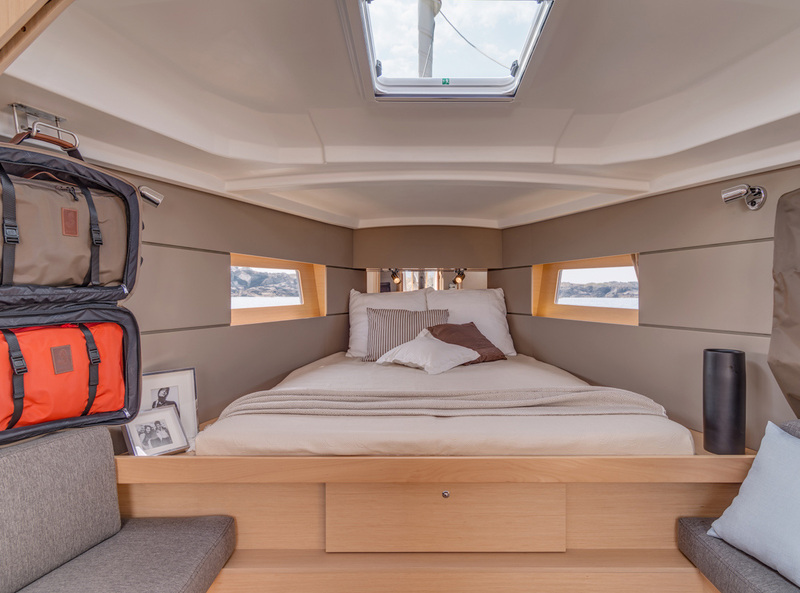 This model has a modern interior with spacious saloon and galley, two cabins and two heads. 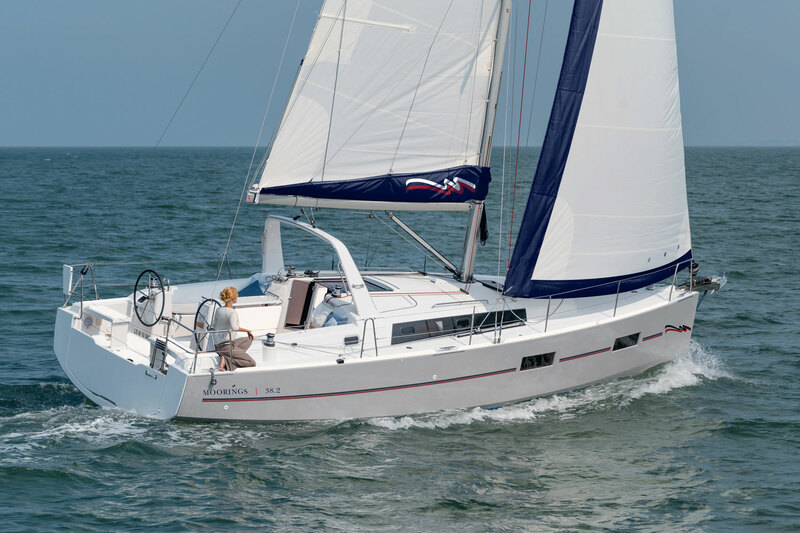 The manufacturer name for this model is the Beneteau Oceanis 38.